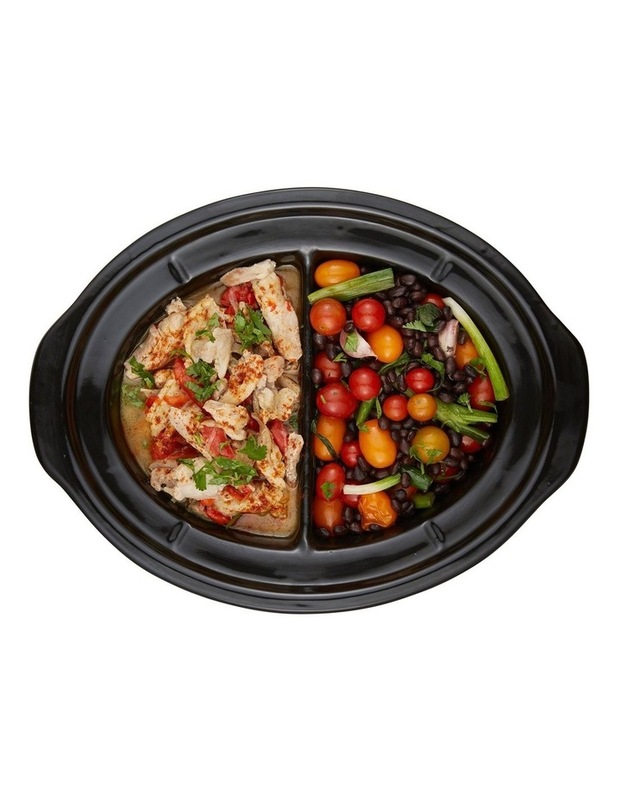 The Choose-a-Crock One Pot Cooker is the ultimate in versatility, with 2 different sizes to suit any one pot meal occasion. 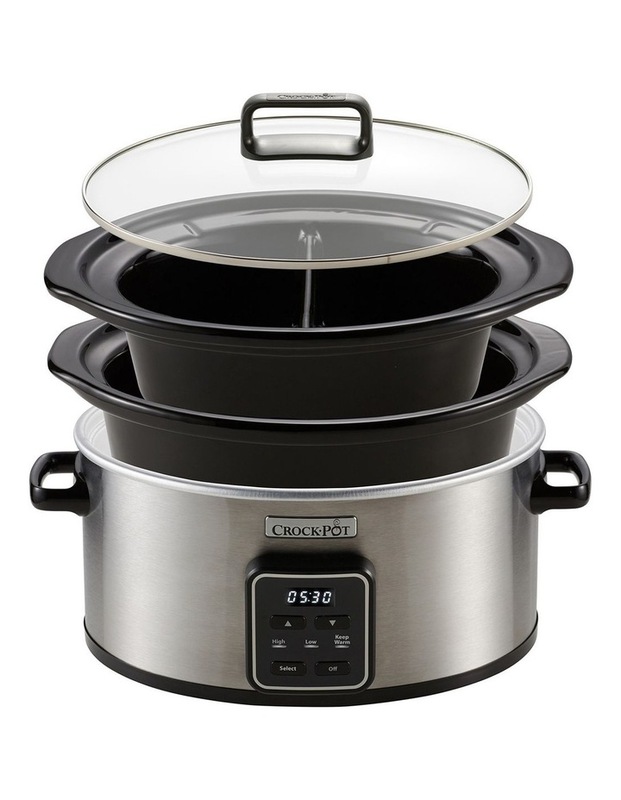 Use the 5.6L crock for larger family meals and the 2.4L divided crock to cook 2 dishes at once or even variations of the same dish for dietary requirements. Choose the size that suits the recipe or number of guests. 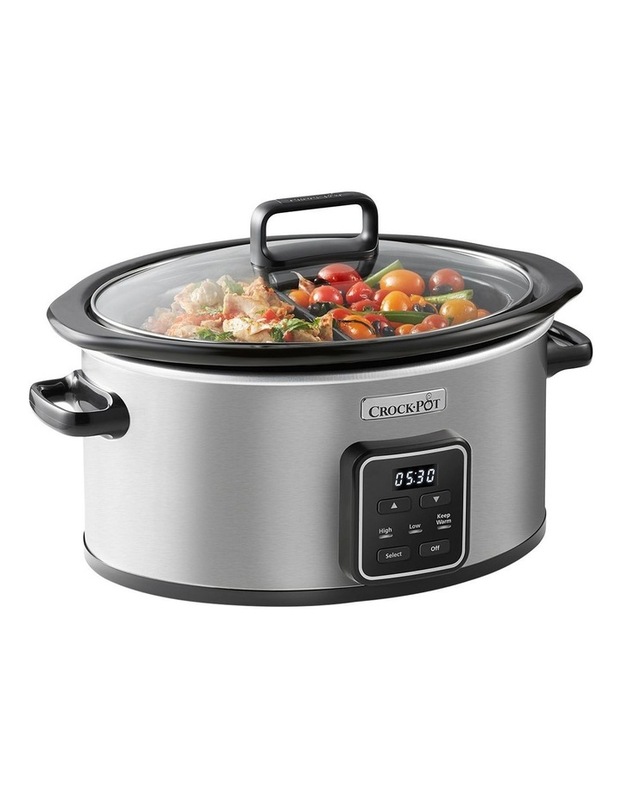 Plus, with a digital programmable timer, select from 1-20 hours of cooking and know that your Crock-Pot will automatically switch to warm when cooking cycle is complete.